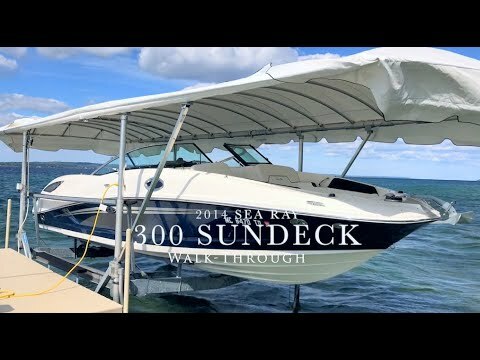 Sea Rays largest Sundeck model! 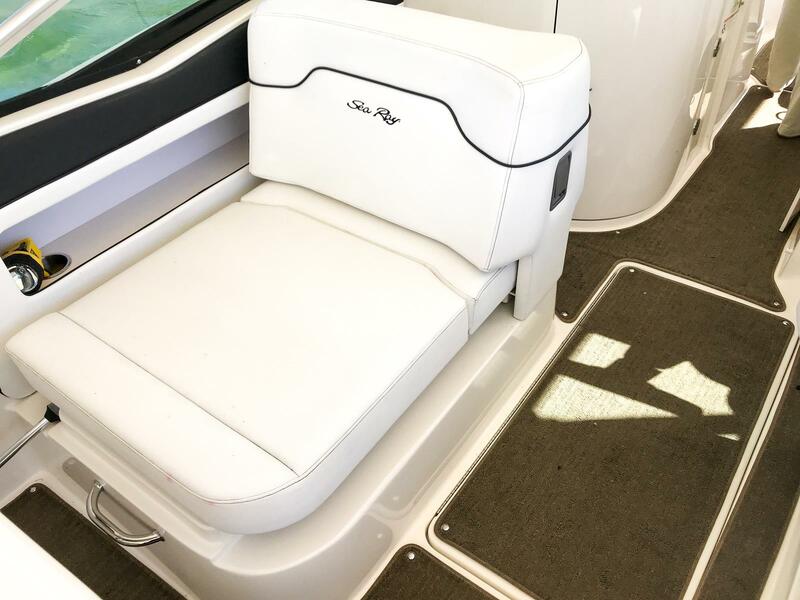 Provides maximum outside lounge space for whatever size crew decides to climb aboard while keeping everyone comfortable and safe. 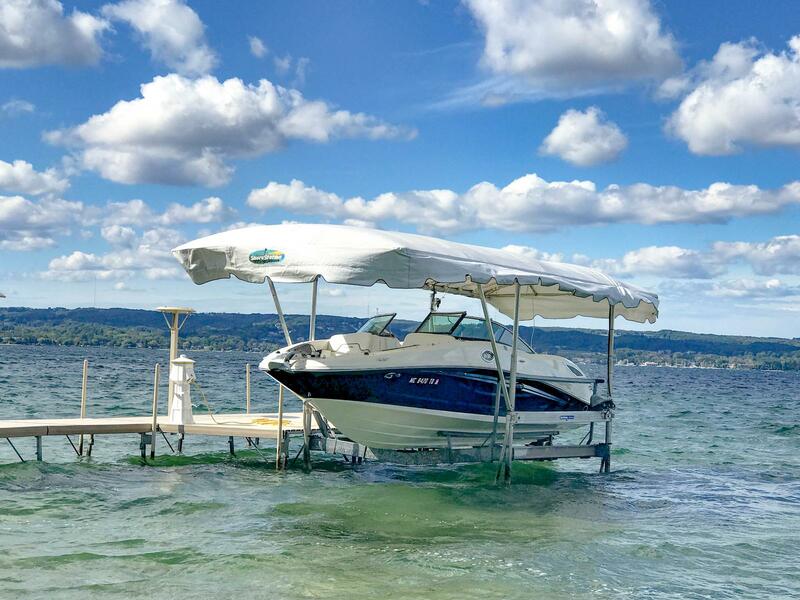 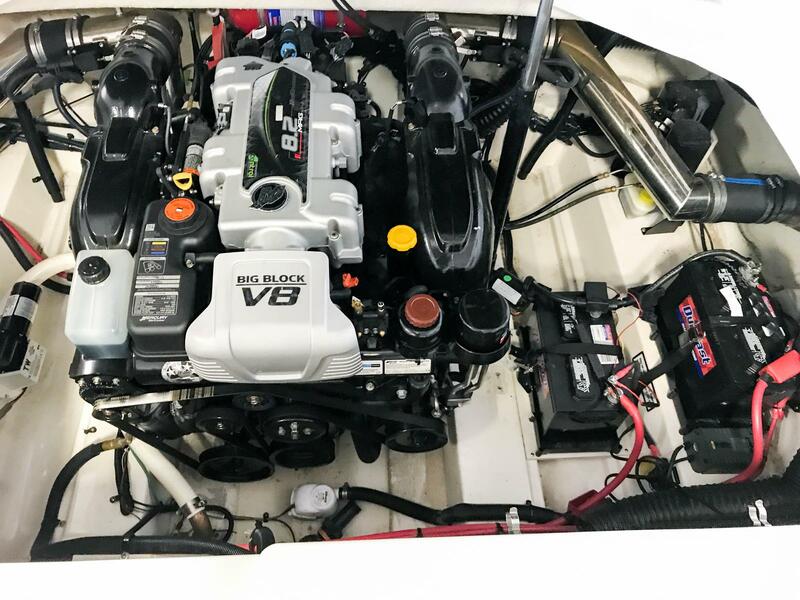 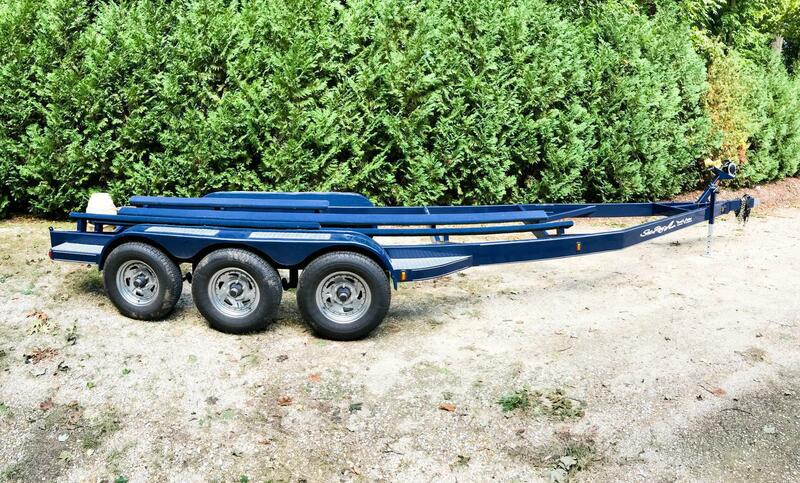 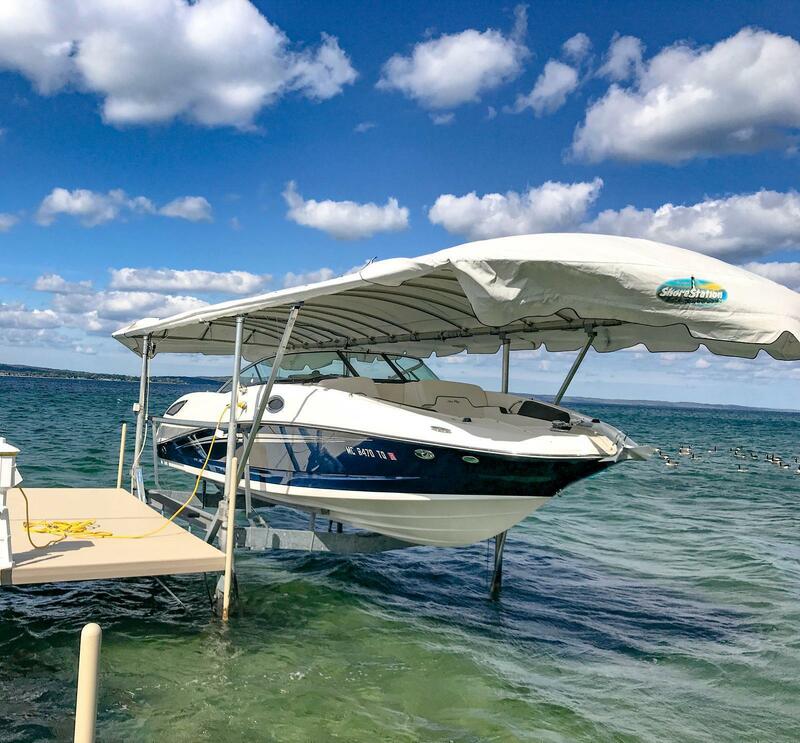 Lightly used with just 50 ENGINE HOURS, this boat's SINGLE OWNER had this boat ordered packed full of options and has kept it in FRESH WATER and UNDER COVER since new. 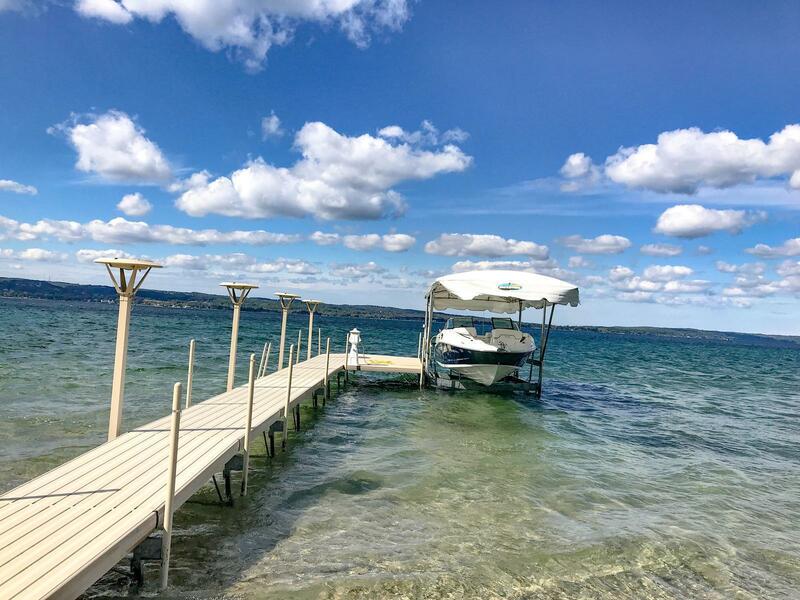 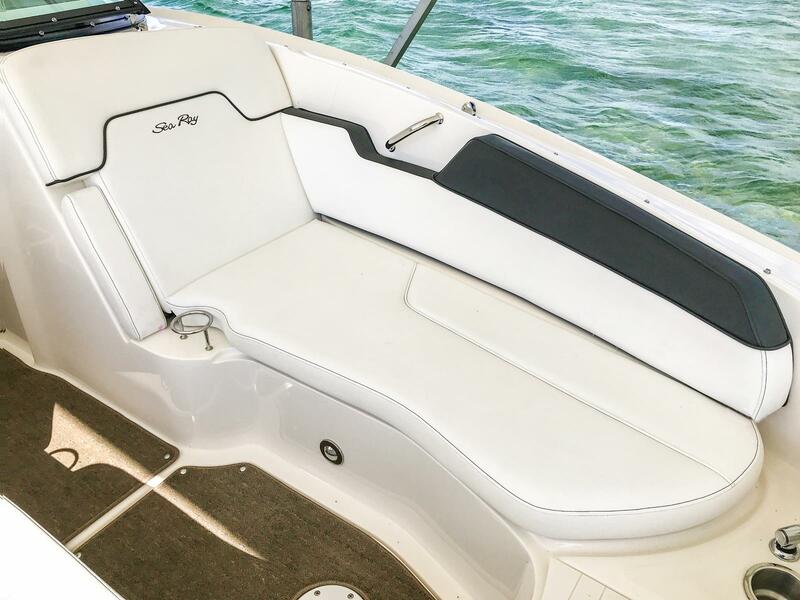 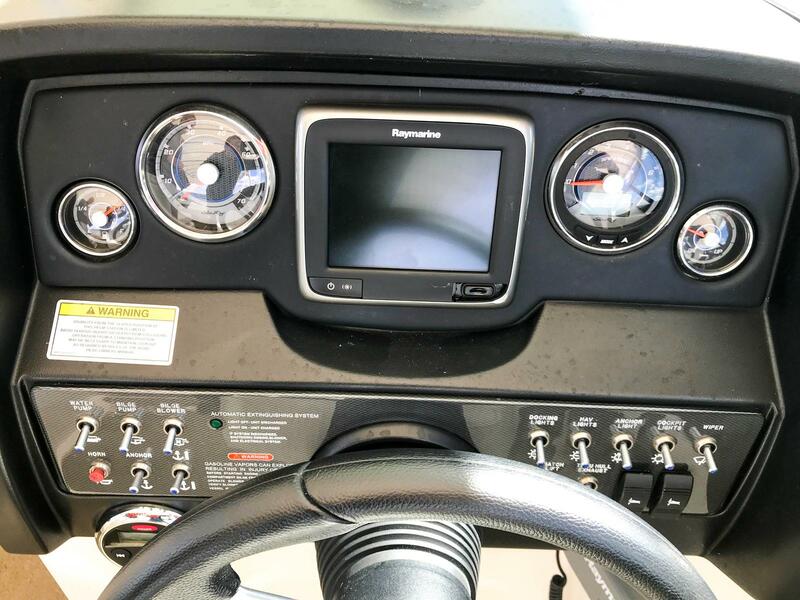 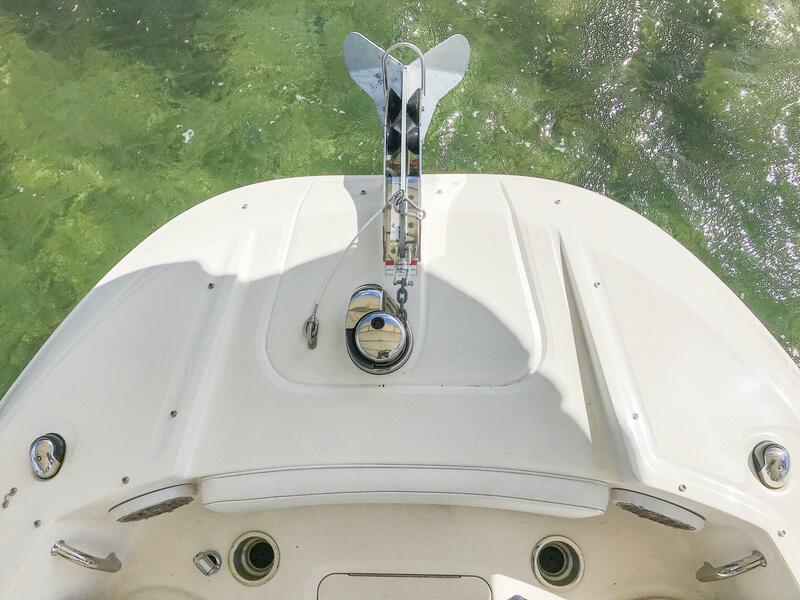 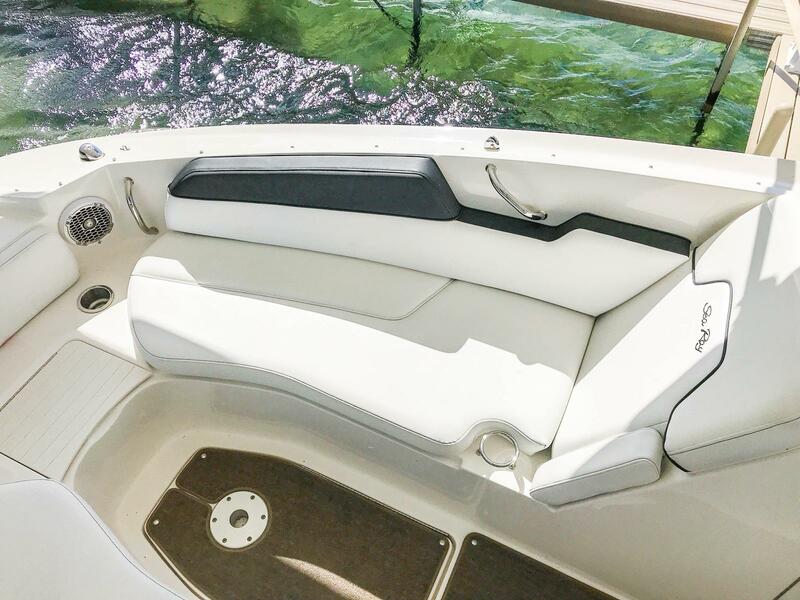 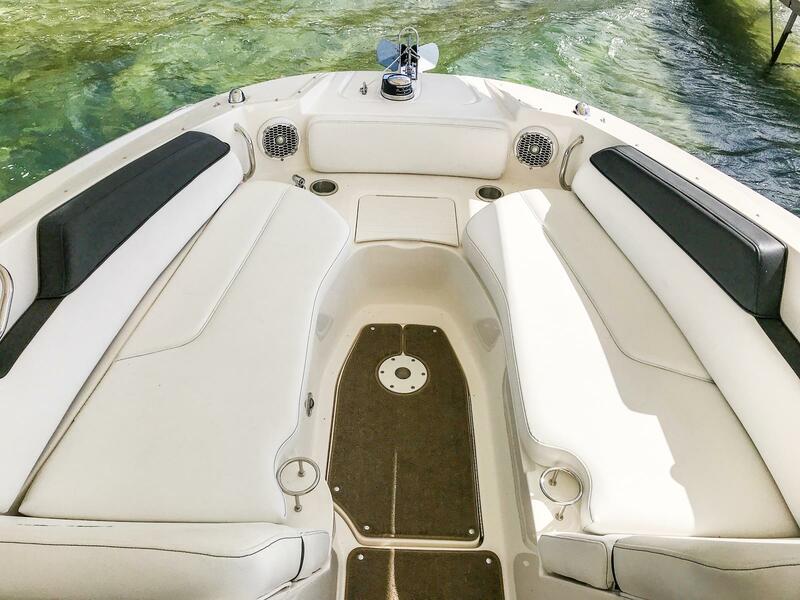 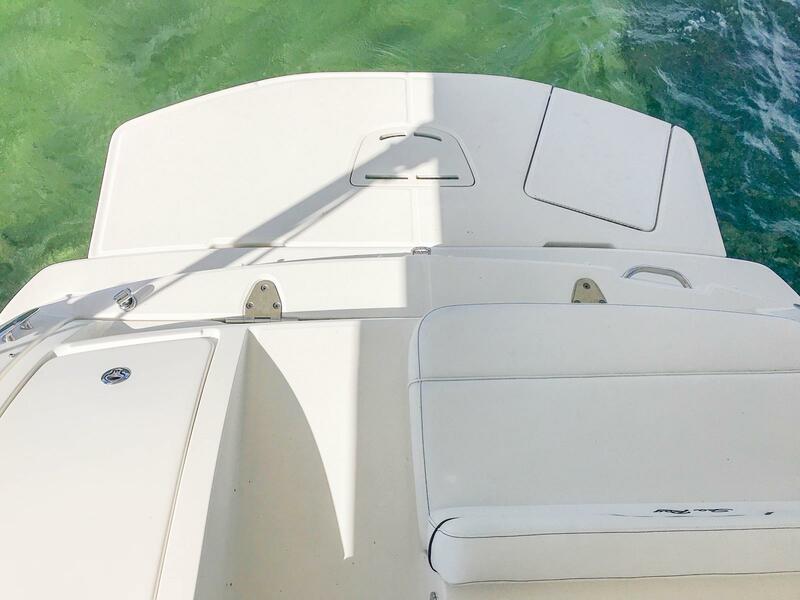 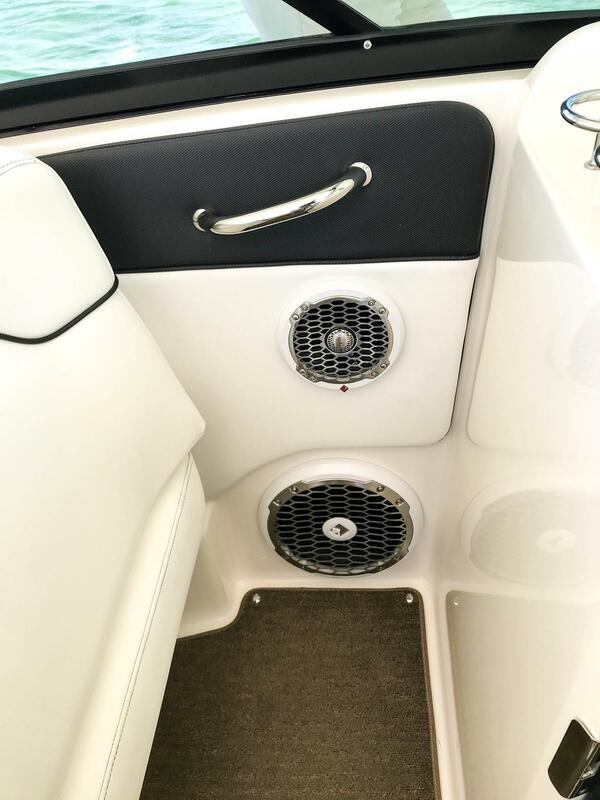 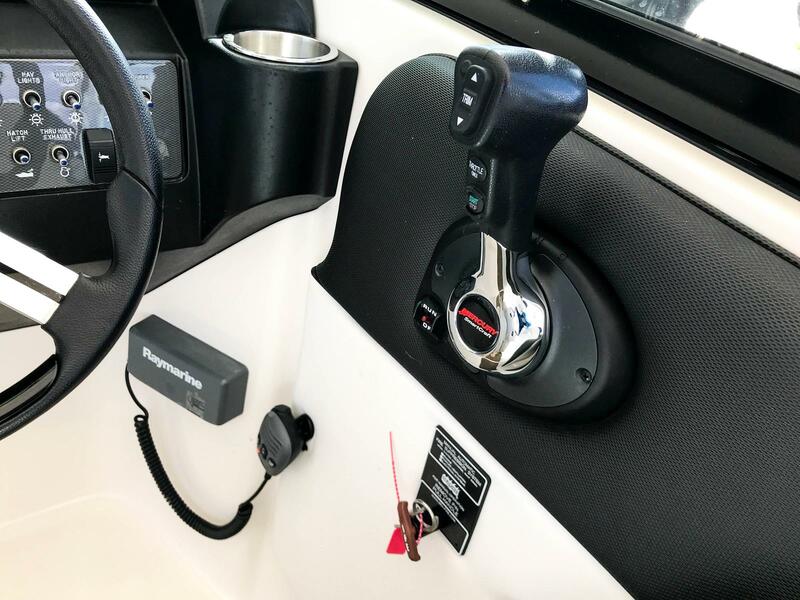 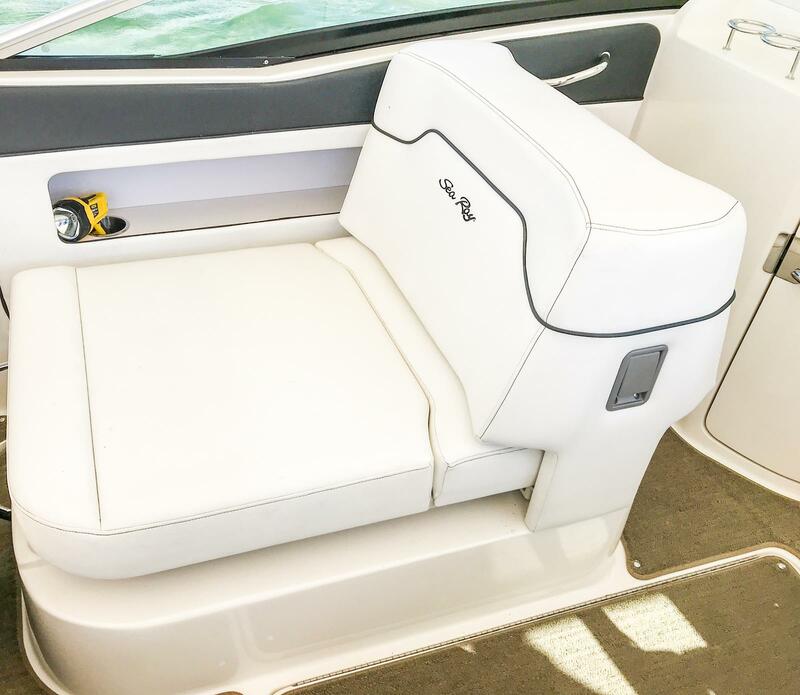 If you're looking for a TURN KEY, FRESH WATER boat, with LOW HOURS, LOADS OF SPACE & PACKED FULL OF FACTORY UPGRADES, this is the boat for you.